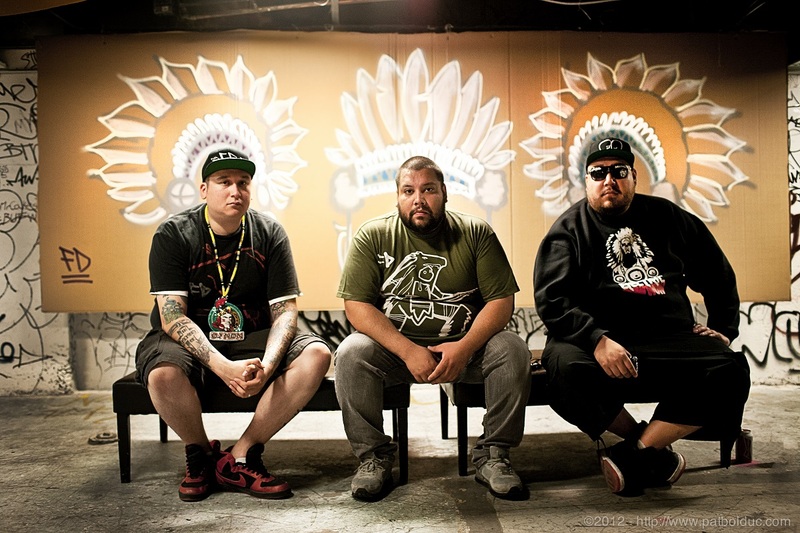 Remember that night A Tribe Called Red rocked the Skybarn? 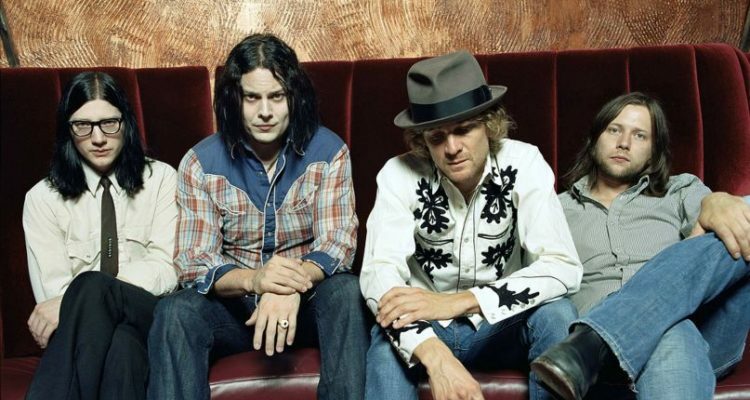 After a nearly ten-year hiatus, fans of The Raconteurs can expect new music! 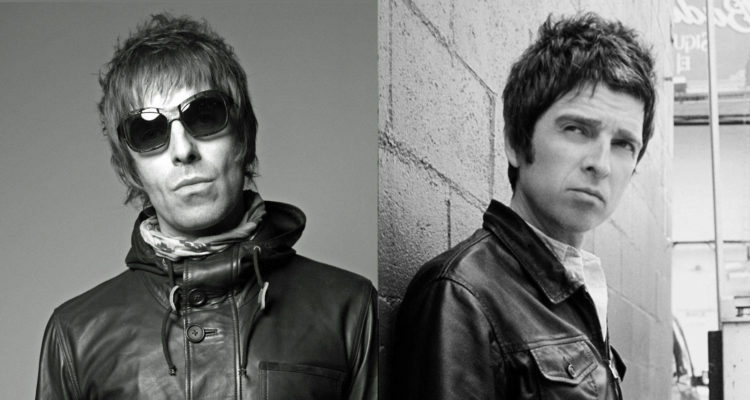 One of the most longstanding feuds in rock continues. Get out your Tigerbeat magazines and repin your Disney channel posters because if you haven’t heard, the Jonas Brothers are back! 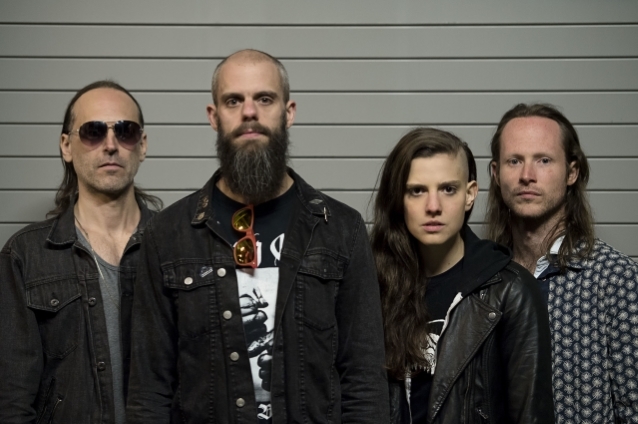 This was going to be the year of massive album releases - now, a year full of notoriety. 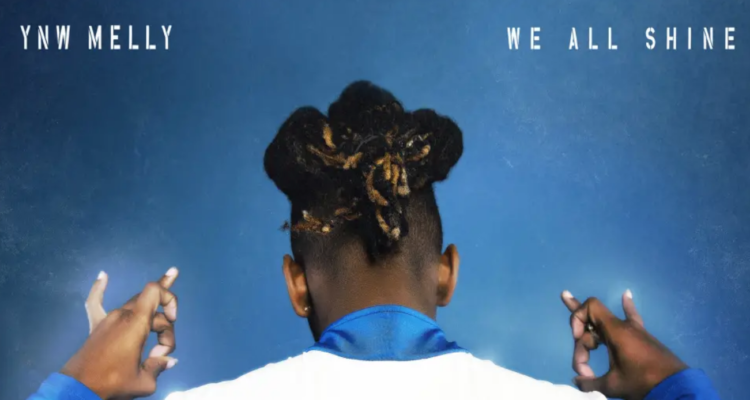 In a world of growing conflict, artists demand social justice through their music. 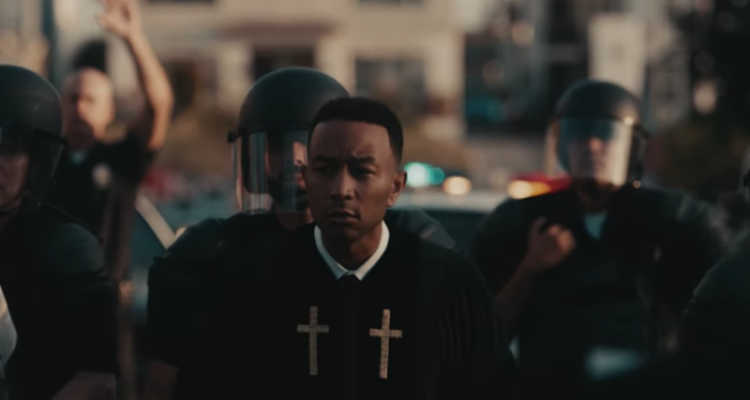 Can Kacey Musgraves’ Grammy Awards Break Up Country Radio’s Boys Club? 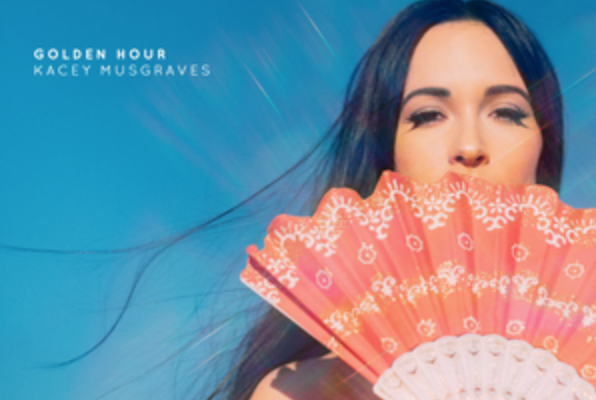 Kacey Musgraves winning Album of the Year signals new hope for country music. 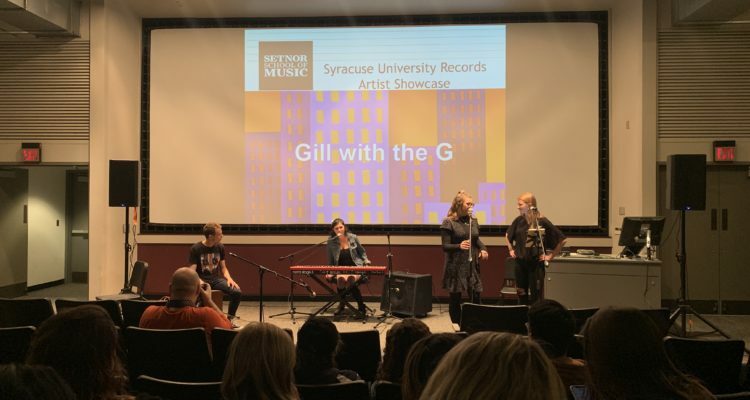 Artists from Syracuse University Records’ recent showcase speak about songwriting, collaborations, and hopes for the future. 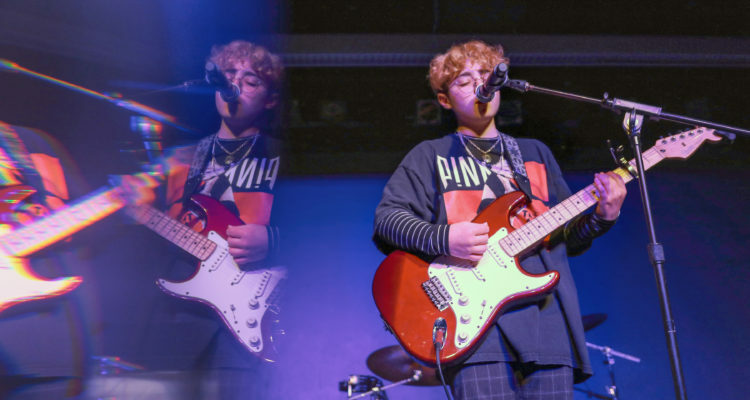 Claud shares musical influences and jokes after WERW's Spring Launch Party! 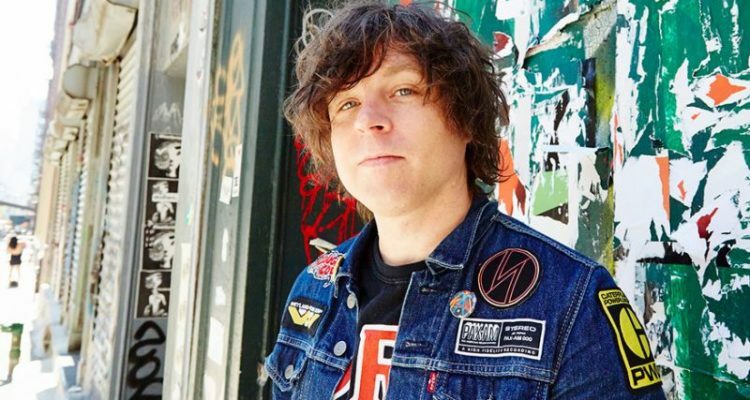 January may be over, but these new releases are still on our minds! 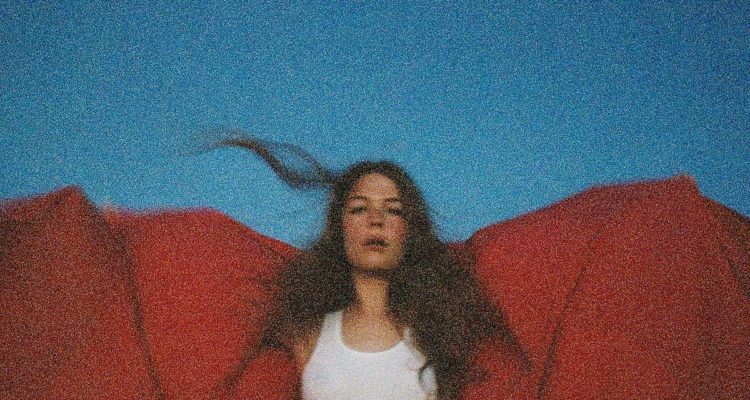 Maggie Rogers wrestles with change on twelve infectious new tracks.